We all know that proteins are extremely important for muscle repair and growth. This is the reason; many people take a lot of protein supplements and powders in the form of shakes during or after their workouts. 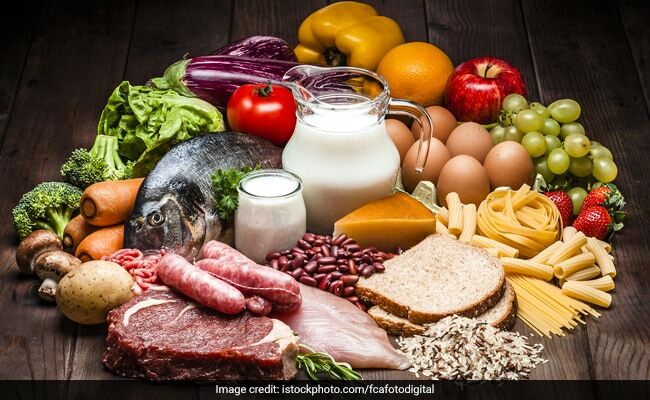 Apart from these protein shakes and supplements, which should be taken under medical supervision, adding natural sources of proteins to your diet can also be a good option to enhance muscle strength. The body builds muscle and recovers twenty four hours a day. 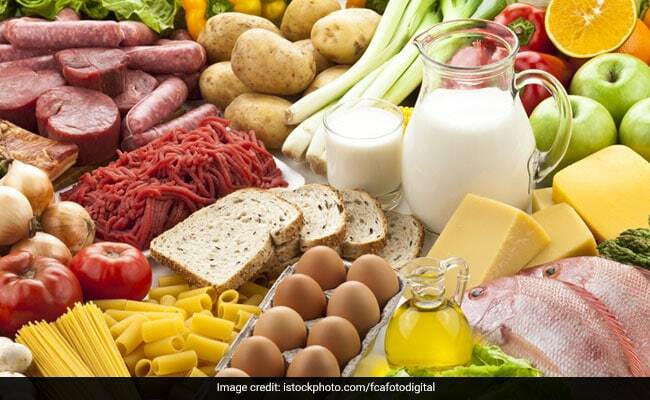 Foods rich in proteins and carbohydrates can give the body the fuel it needs to build muscle, promote quick recovery, boost immunity, and replenishes glycogen and burns fat all of which are important during strenuous workouts. The body builds muscle and recovers twenty four hours a day. Whey protein is one of the two proteins found in dairy products. Whey makes up 20% of the protein found in milk and other dairy products. It is a major protein for muscle building as it is absorbed quickly and causes a fast spike in blood amino-acid levels. This is exactly what the body needs to repair and build muscle fibers after exercise. Whey protein is rich in both glutamines; the most abundant amino acid in muscle; and branched-chain amino acids, which can fuel the muscles during exercise. Some of the best dietary sources of whey protein are Greek yoghurt and ricotta cheese. A smoothie made up of fresh fruits and milk can be great for individuals who are looking for workout foods. Fruit provides simple sugars that are extremely easy to digest. They are your body’s preferred source of energy for high-intensity workouts. To make it extremely nutritious you can add bananas, peanut or almond butter, oats, flax seeds and almond milk or Greek yoghurt. Also read: Need Monday Motivation? Watch This 5-Exercise Dumbbell Workout By Kayla Itsines Now! Cottage cheese is a great workout food that contains significant amounts of casein and whey protein. Casein is a slow-digesting protein that is beneficial for your muscles and helps them grow and recover. On the other hand, whey is a bodybuilding protein that helps gain muscle mass and burn fat. Chicken is a perfect muscle-building protein. It is a lean source of protein which contains all the necessary amino acids. Moreover, chicken is versatile and can be prepared in a variety of ways. Eggs are an amazing source of protein as compared to any other whole food protein source. Eggs are a cheap, versatile and a convenient source of protein. In addition to its protein content, eggs also contain vitamin D and good cholesterol, which can aid in muscle building. Soy protein is one of the few plant-based proteins that contain all the essential amino acids. Soya protein is found to be equally effective in building muscle as whey protein. Some common sources of soy protein include tofu, soya milk and tempeh. The pseudo-cereal quinoa is an amazing whole grain which contains all the nine essential amino acids. These amino acids are also essential for muscle building. Quinoa along with brown rice can be a perfect nourishing meal. 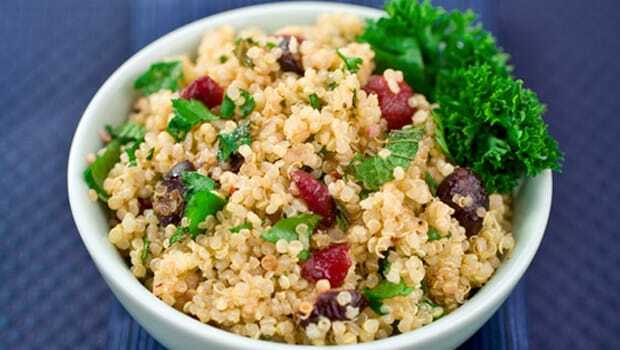 Quinoa along with brown rice can be a perfect nourishing meal. ← Welcome To The Diet Season: Which One Will You Adopt To Lose Weight?